While it is obvious what the vegetables you intend to grow will yield in terms of edible produce, it may not be obvious to you that many garden vegetables offer excellent secondary harvests that yield delicious contributions to your salads or dinner table. Growing a beet will obviously yield a beet, but there is so much more. One secondary treat we already mentioned was radish sprouts. Many other plants offer sprouts as a byproduct as well when you sow them in your garden. 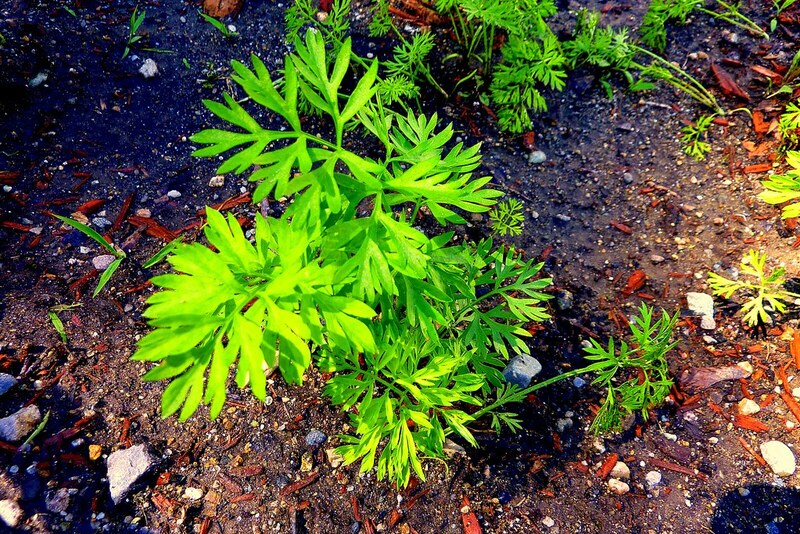 When two or more plants grow too closely together, you must weed out the smaller plants. Those smaller plants, in many cases, are edible. What can you eat as a sprout? Don’t munch on tomatoes or pepper plants though; tomatoes are poisonous enough to make you sick to your stomach. Peppers just don’t taste good as sprouts. 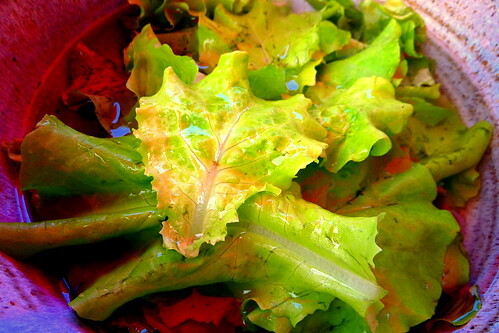 Another great byproduct of your gardening is greens. 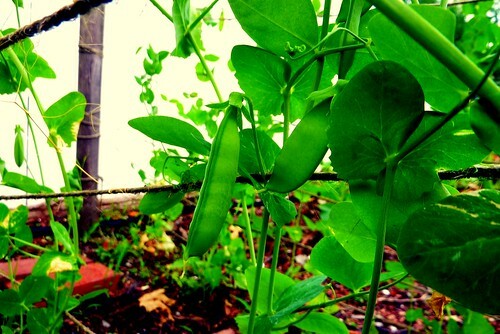 We have been pleasantly surprised by many of the greens we have harvested. One, radish greens, turned out to be an awesome cooked delight. A bit of garlic and oil into the frying pan turns these into a flavorful green similar to spinach. 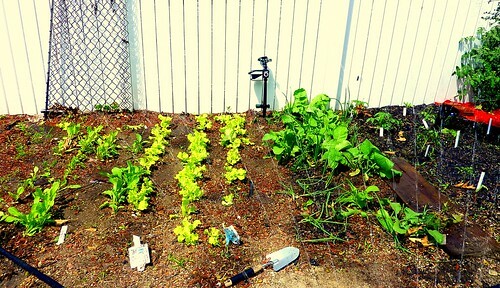 What is amusing about the greens is that they are much larger than the radish itself! So, if you discarded them, you would be throwing away most of the edible part of the plant. You can even steal these greens while the plant is growing and not hurt the final product at all. Plucking beet greens off the plant may even stimulate better growth of the beet itself. Same goes for the others. 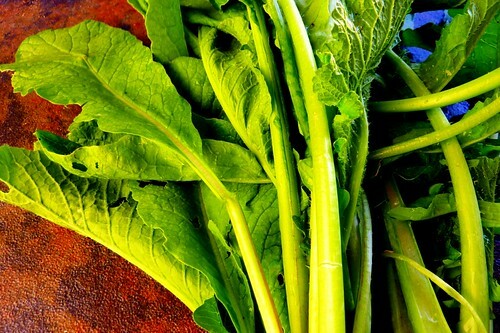 Greens are healthful and, in many cases, have more nutrients than the intended vegetable. They taste great and make wonderful side dishes or can be integrated into many recipes as you would spinach or other greens you are familiar with. So, don’t waste them! Eat them!